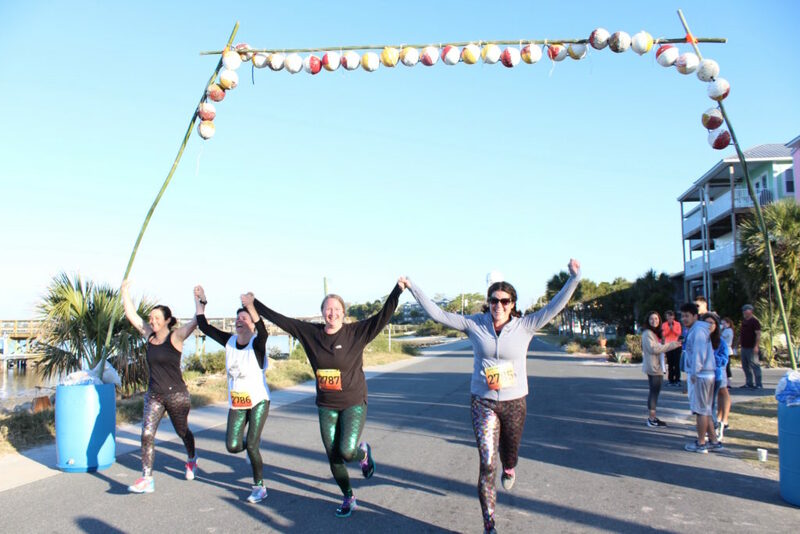 Come visit Cedar Key for the day and participate in the 3rd Annual Workout on Waterfront festivities. 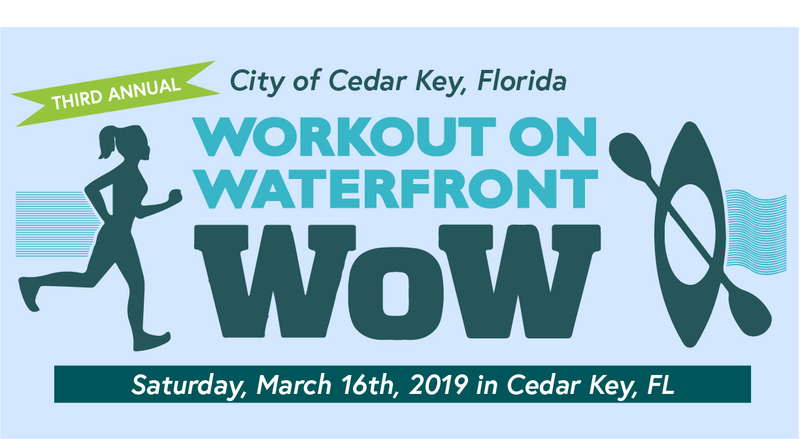 Sponsored by the City of Cedar Key, the event aims to inform visitors about Cedar Key’s goal to become one of the cleanest and most-visitor friendly waterfronts in Florida. Events include the BowWoW run/walk with your leashed pooch, that starts in Lil Shark Park (in the waterfront park) at 8AM. It’s followed by the coastal Heritage 5K run for runners of all ages at 9AM. Paddlers should consider the 10:15AM event: the Atsena Otie Kayak Challenge. You’ll paddle out of the city park and visit Atsena Otie Key, the original site of the pencil factory in Cedar Key. At 11:15AM, folks with a Rube Goldberg streak will enjoy entering the Repurpose-It Regatta, starting at the beach at 3rd and G Streets. And don’t forget to bring some cash and to bid on silent auction items throughout the day. 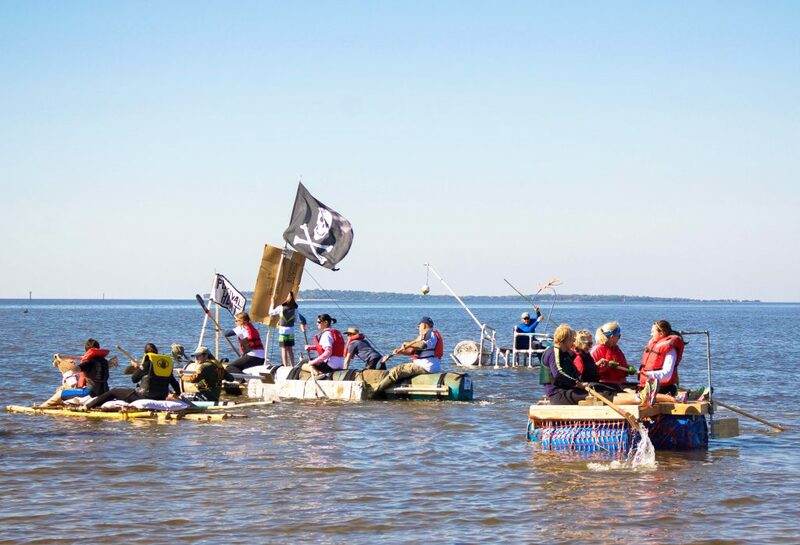 Proceeds suport The Cedar Key School Tennis Court Renovation, Childrens’ Table Levy County, the 2019 International Coastal Cleanup and the Cedar Key Welcome Center. P.S. : Don’t miss an opportunity to visit the recently-opened Nature Coast Biological Station, at the end of SR24. There, you’ll find informative and interactive displays regarding the work done by the staff there. The mission of the NCBS is to enhance the conservation and sustainability of natural resources throughout the Nature Coast through collaborative research, enhanced public engagement, field-based courses, and hands-on training workshops.